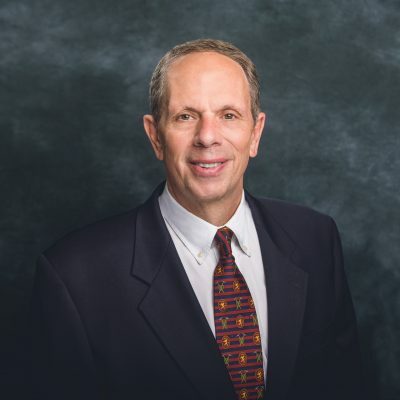 Mike Sandel joined Henry S. Miller Brokerage, LLC to develop the Business Brokerage division, with an emphasis on representing buyers and sellers of privately held businesses across the state. Mike has successfully represented small business principals, spanning a broad range of industries and business sectors, and has helped them achieve their objective, whether it’s growth or exit strategy. While he prefers working with sellers, he will also represent buyers, and has extensive experience in valuation, marketing, and negotiation of private company sales ranging up to $10,000,000. With their reputation for service and integrity, Henry S. Miller is the first full service real estate company in DFW to provide business brokerage services to its clients. Mike was drawn to HSM not only because of the company’s reputation in the market, but the character of the principals and their commitment to high ethical standards, as well. This foundation, combined with Mike’s commitment to innovation and service, is an ideal match — paving the way for professional business brokerage services that will stand out in the marketplace. Mike is particularly excited about adding another offering to the already wide range of services and experts HSM provides. Before joining the Henry S. Miller Company, Mike was Vice President with the John T. Evans Company, specializing in Restaurant Real Estate. Mike has a broad range of experience in nearly every facet of the real estate industry, including tenant representation and project leasing, development, land acquisition, due diligence, entitlements, budgeting, financing, construction management, leasing and disposition. Mike spent 10 years at Second Century Investments and 5 years on his own developing single and multi-tenant shopping centers for national retailers. Prior to Second Century, he focused on tenant representation, project leasing, and investments at United Commercial Realty and the Swearingen Company. Mike earned his Bachelor of Business Administration degree from Southern Methodist University and is a Texas Real Estate Broker. He has been married to Becky for 32 years, has a son in college, and very active in his local church.